TAKE ADVANTAGE OF THIS PRIME OPPORTUNITY FOR DEVELOPMENT POTENTIALl!! 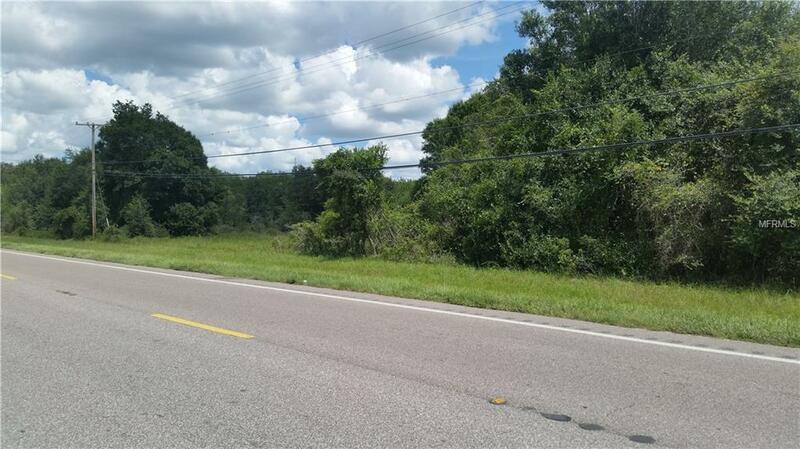 Beautiful 19.4 acre parcel located between Bishop Rd and Ruth Morris Rd on Highway 301 S in the growing South Hillsborough corridor. 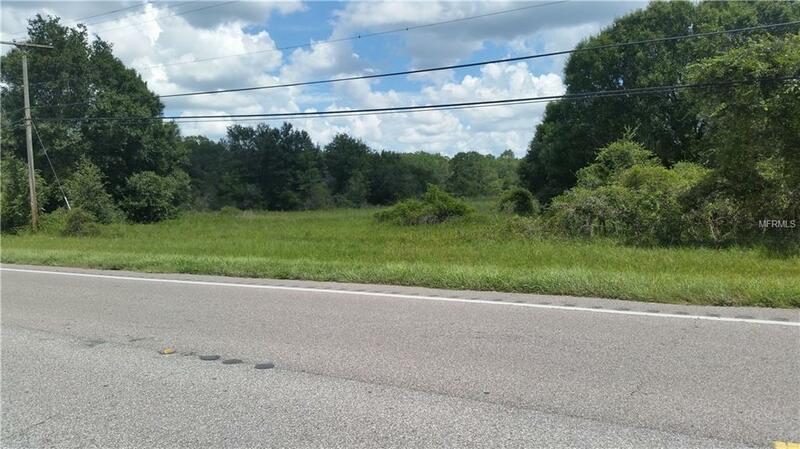 Close to major development and strategically located between Riverview and Bradenton. Great opportunity - Call today for more details.